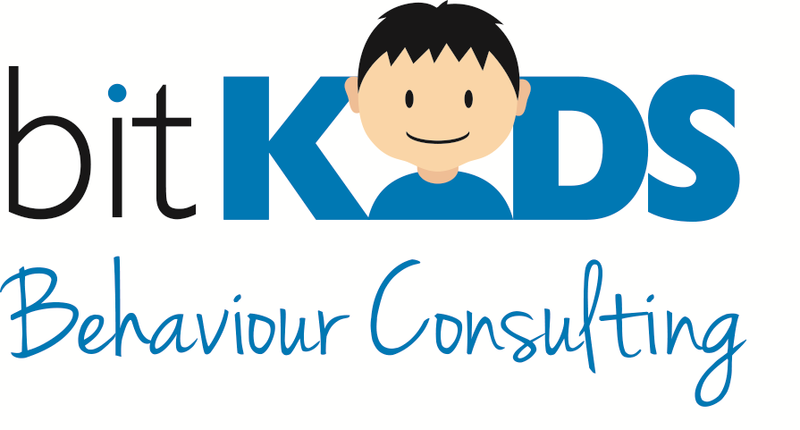 bitKIDS behaviour consulting is supervised by Dalton Associates. Through Dalton Associates, some clients may be able to access funding through their private insurance plans (Psychology benefits). Contact us to see if your insurance plan covers the costs of ABA/IBI therapy. bitKIDS is an approved DFO provider. Through this program, parents can receive funding directly from the Government of Ontario.